Salty, greasy goodness – it may be the only thought that dances across your mind when you’re pulling up to the nearest McDonald’s. If you are in the mood for a burger, you likely have tunnel vision, caring about nothing outside of the first and last bite. But, if you consider yourself health conscious, it may not be so easy to gobble down a Big Mac. Rather than the deliciously satisfying burger, you may think of the processed ingredients or consequences of eating food so high in fat, sodium, and sugar. And if you really let your mind go down the rabbit hole, you’ll quickly realize that the source of the beef – the cows – are often mistreated all for the sake of a fast food burger. However, there is a saving grace in the fast food industry – grass-fed beef. But, does anyone even use this healthy alternative to producing beef for burgers and burritos? Here’s a look at which restaurants are using grass-fed beef and why. Burgers, fries, and chicken nuggets alike are made for the masses. Inevitably, this means the ingredients that go into fast food must be pumped out just quickly and frequently. And since most fast food franchises are mega corporations, the means of producing mass amounts of meat and other ingredients is not always the safest or most ethical. 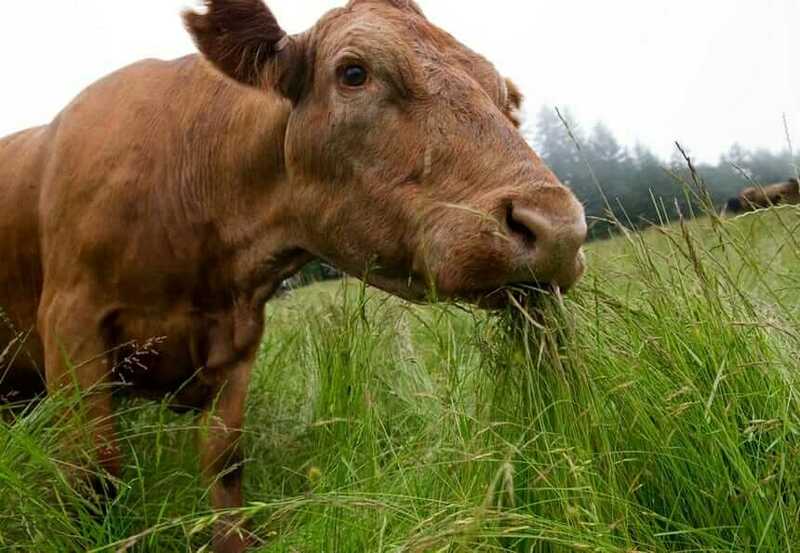 Grass-fed beef comes from cows that are handled with greater care, while conventional beef comes from cows who are fed with grain to help them gain weight. In order for suppliers and meat factories to live up to fast food chains’ expectations, they must produce the most amount of beef in the shortest amount of time, which ultimately leads to cutting corners, mistreating animals, and producing lower quality beef. The quality of meat depends on the condition in which the animal is brought up and kind of fodders they are fed with. The cows are sometimes overfed in one spot with corn or grain mixed with antibiotics and hormones. Because they live in a solitary spot, the cows overeat, and their personal space can become extremely dirty and unsanitary. In addition to their poor living conditions, the cows often do not receive proper veterinary care, causing them to pass away prematurely. Not only are most cows mistreated during their lifetimes, but the end product that humans eat can be just as unhealthy. Because beef is shipped all over the world, it is loaded with preservatives to keep it edible and chemicals for added flavor. How Do You Know If It’s Really Grass-Fed Beef? 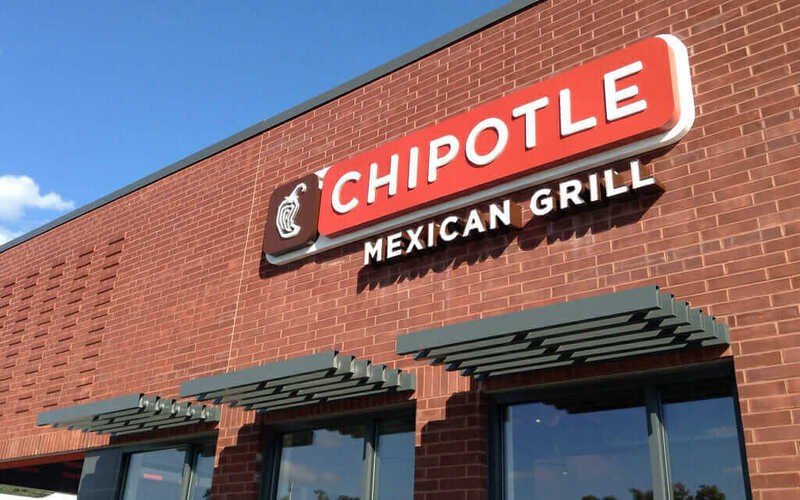 While the fast food industry is moving towards healthier, less processed ingredients, there are few restaurants that actually use grass-fed beef to make their burgers, burritos, and other dishes. It’s common for fast food places to throw out terms like “all-natural,” “low-fat,” and “farm fresh,” but few of those taglines are genuinely true. 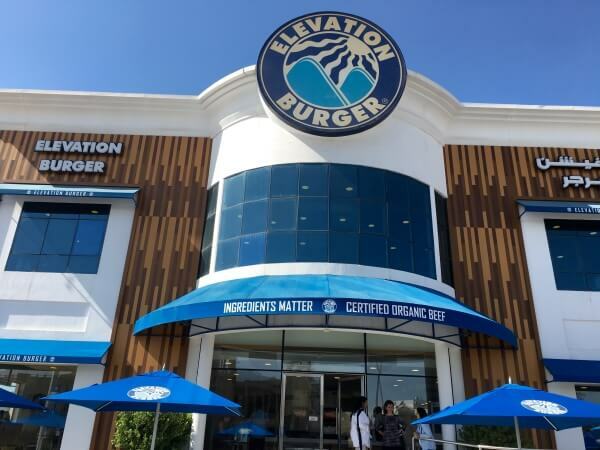 Another restaurant that seemingly has a better reputation than Chipotle and uses grass-fed beef is Elevation Burger. “Elevating the typical burger joint standards,” this chain claims to use 100% organic, grass-fed, free-range beef. While it’s a smaller, newer fast food franchise founded in 2002, it has grown into an international success. Founded in Florida, BurgerFi is considered a “fast-casual” restaurant, offering grass-fed beef burgers, as well as chicken and veggie burgers and natural-beef hot dogs. 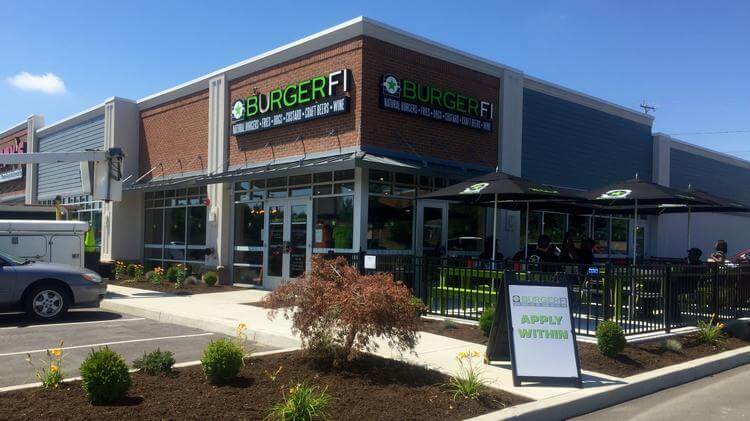 Now, BurgerFi is a national chain that continues to grow and raise standards for fast food beef. Clearly, most fast food joints do not use grass-fed beef or any variation of it. Instead, most use conventional beef which tends to be loaded with chemicals, preservatives, and hormones – AKA, it’s awfully unhealthy for humans and the animals the meat comes from. If you are unsure about the ingredients in the beef, it is a safe alternative to choose menu items that are meat-free, like vegetarian and vegan options. Check out these top-selling vegetarian options.